FedEx – You can print off a shipping label from MidwestLabs.com and have the charges billed to your account. 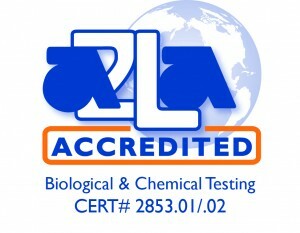 You will also receive Midwest Laboratories discounts with respect to your shipping. Save $$ shipping your samples and print labels at your convenience. Free Pickup with FedEx/Midwest Labs Label from Business or Residential Address. Spee-Dee Delivery – Please check the Spee-Dee Map for availability in your area. Call 24 hours in advance and receive pickup at your location the next day. UPS – You can ship packages to Midwest Laboratories for a fixed shpping price up to 50lbs from anywhere in the country. This service can be added to your account in a matter of minutes. You can also receive UPS Return Shipping Labels in bulk for easy shipment of samples. All of these options are available to Midwest Laboratories Clients and can be setup over the phone for your convenience. Please call the main number, 402-334-7770 for more information.